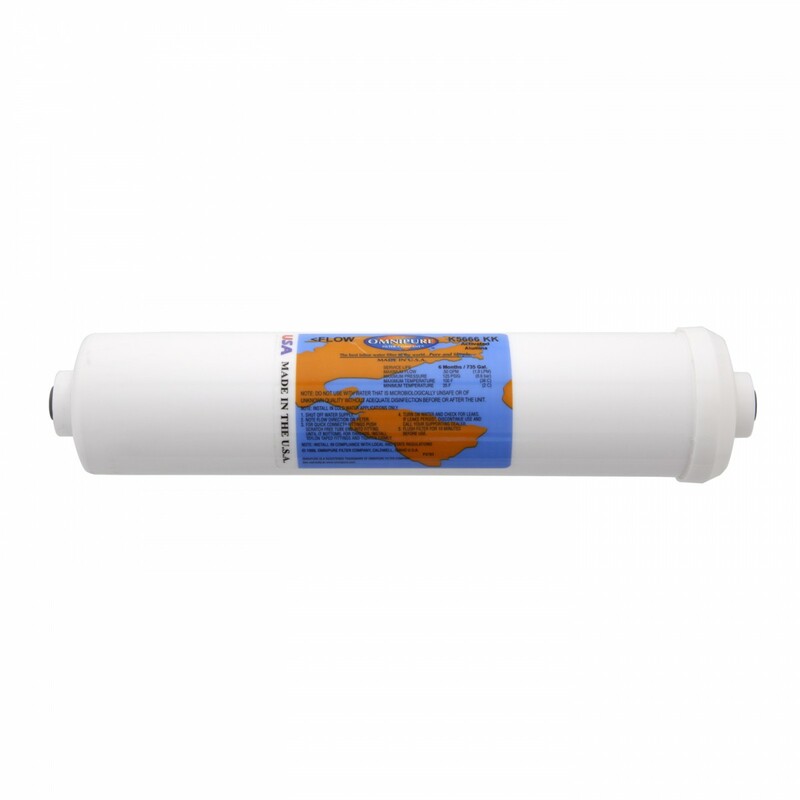 The K5666-KK filter by Omnipure is an inline filter designed for the reduction of fluoride using Activated Alumina filter media. 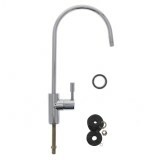 Built to attach easily onto standard 3/8-inch water lines thanks to Quick Connect fittings located on each end of the filter. 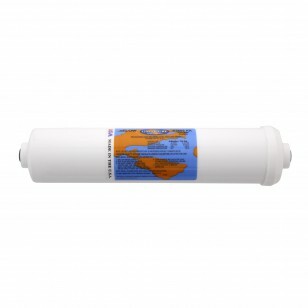 Inline filters are ideal for many point-of-use applications such as ice makers and refrigerators. 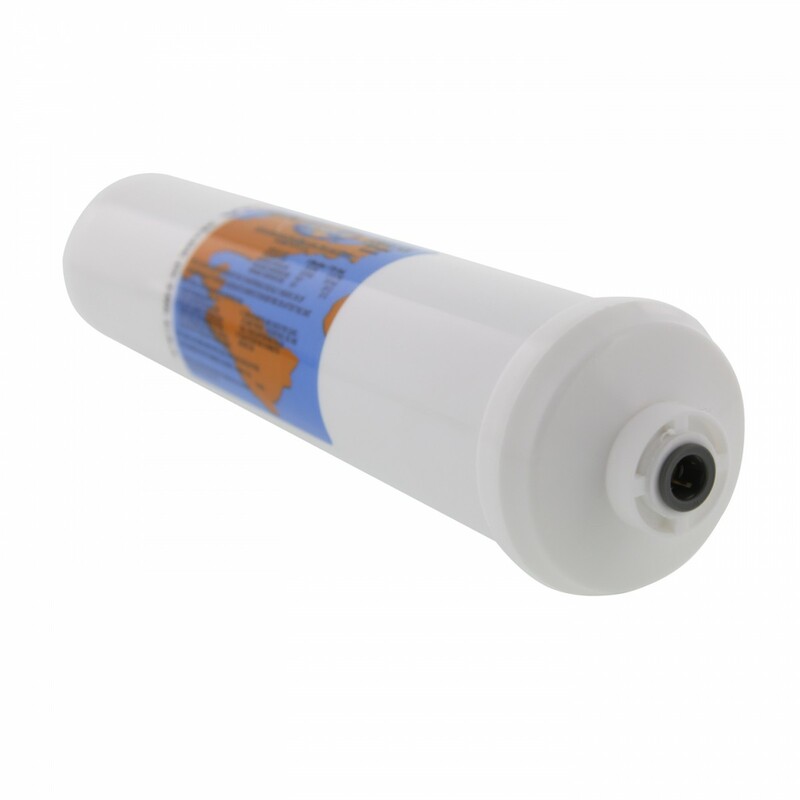 Order the K5666-KK Omnipure Inline Fluoride Filter today! 2. 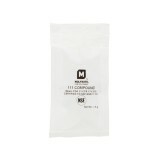 Flush new cartridges with 5 gallons before use. During this time, check for leaks.